In this guide, we'll discuss how to create a head-turning display in your store window. Out of all the elements that go into a successful store, one of the most important is what can be seen in your windowfront. First impressions are worth a thousand words... right? 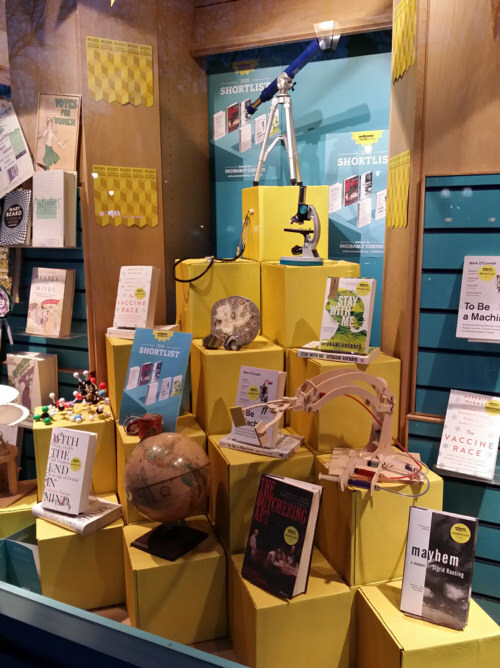 In this blog, I've broken it into three steps, why it's important, how to create a great window display and how to measure its impact. 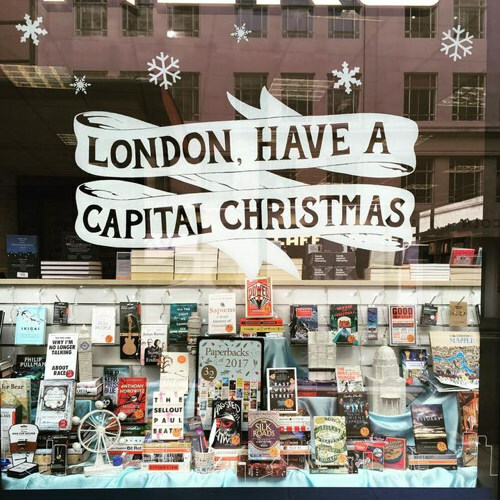 It's nowhere near Christmas yet, but if you want to get a leg up on the awesome windows at Blackwell's Bookshop you best get started ASAP! The importance of a great window display. A window display is what potential customers first see and sets the tone for your store. And by treating it as a way to visualise your merchandise, you're essentially creating something great that acts as a billboard for your store. We've all done it, we've stopped in our tracks when something in a store window has caught our eye, now how many times have you actually strolled into the store because of what you saw outside? It's simple math really, the more eyes you attract, the more people will stop to come inside. You've probably heard this term when it comes to houses, but it definitely applies to your store as well! By making your store somewhere you are proud to walk into every day, you're sure to reflect the quality of the entire operation, from products to employees. Broader marketing with the help of social media shares. It's 2018, we know the entire world and their dog is online. 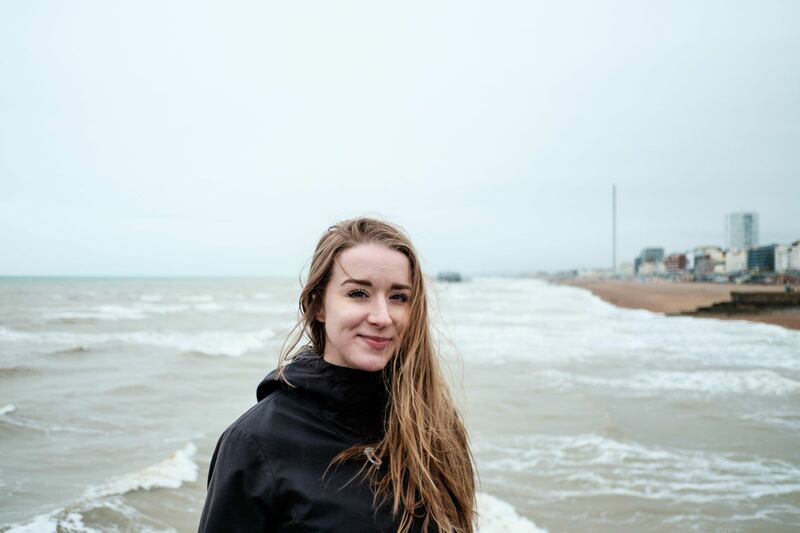 Think of the exposure and in turn, increased footfall you could receive by someone sharing a photo of your amazing window display on their social media channels? People love new stuff, plain and simple. You are their resource for what is new and trendy. You can set the tone for what is next considered a 'must-have' just by decorating your window. Tales on Moon Lane is a favourite among children and adults alike. You'll see countless snaps of their awesome themed window displays on Instagram. 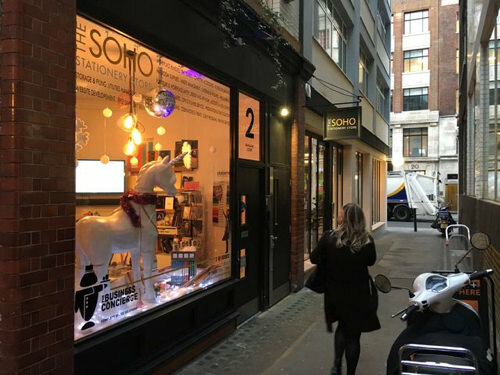 Soho Stationery creates a focal point at eye level with the help of a unicorn. While they may not sell this prop, you have to admit it's quite the attention-grabber. 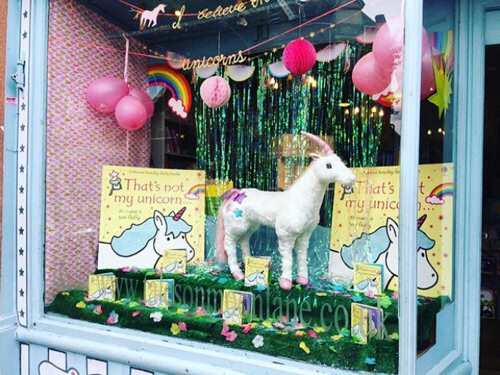 How to build an amazing window display. First things first. Depending on your creativity, handiness and amount of tools or props you have handy, you may really have to dedicate some time to planning and executing a jaw-dropping window display. You may want to consider planning, sketching and even scheduling your new display as to reach the full potential. If you need empty cardboard boxes, wallpaper or even more glue and tape - you should have a rough idea of what is needed before you commit to a display. A great tip would be if you plan to create a lot of displays à la DIY, you'll want to put together a trusty 'Window Display Toolbox'. Main points to consider when building a window display. Choose which story you want to tell. What message do you want to convey? Are you planning to focus on an event you're planning or holiday? If you want to focus on a holiday, you should consider choosing a theme. Christmas is a great example, without focusing on a specific theme, your display can quickly become too broad and will reflect that confusion. You definitely don't have to wait for the next holiday make use of a great theme. It's best to have a theme for every window display you plan. This will then extend to the products and props you choose to decorate your window. Design with visual planes in mind. An important factor is, will the action be at eye level? You should always think in terms of 'visual planes' when designing a new window display. Meaning all the cool items you really want people to see from outside, should be directly in their line of vision. Don't be afraid to be BOLD! To get to the point of this point, don't be afraid to be BOLD! Use colour, props and decoration to your advantage! Play up your theme and featured products to the fullest. Give importance to lighting and balance. A crucial component to any great window display is lighting. Create drama and play up your focal point even more with the help of lighting. Your products and decorations should be organised and well balanced. It is recommended to place darker objects at the bottom of your display with lighter objects towards the top. It's also good to think in terms of size and shape. Place a larger product next to a collection of smaller ones to create a sense of balance within your display. Lastly, variety is the spice of life, but don't get too far from your theme. Choose products that are similar to one another yet offer enough variety that potential customers aren't bored before they even walk in your doors. This isn't Kew Bookshop's first rodeo, They've won awards for their window displays and have even broken down into steps how they built this one above on their blog. How to tell if your window display is working. This will be the easiest part of any new window display, use it as your chance to celebrate all your hard work! Odds are, you like to welcome each person walking through your door. After all, they are all potential customers. An easy way to spark up conversation and to gauge reactions is to simply ask their thoughts. So, what brings you in today? A dinosaur fan no doubt. I'm not sure if you noticed, but as our window suggests, we are having a giant 'Back to School' sale! You can also look into how many photos are being taken outside your door, as well as being shared on social. A fun way to ensure maximum shares could even be to create a contest for best photo! 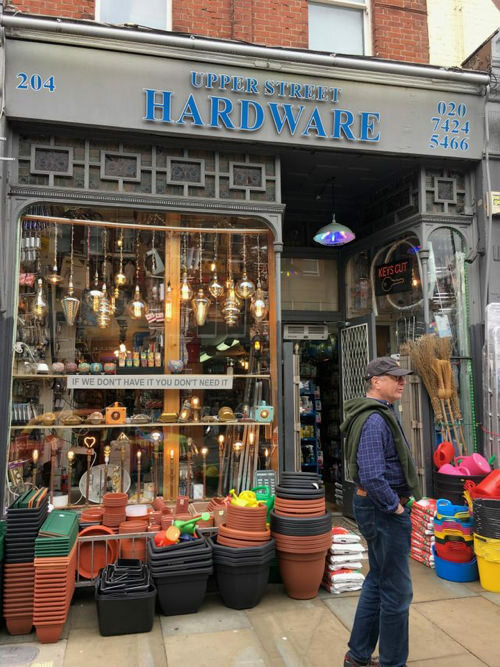 A cheeky sign surrounded by fully functioning lights greets people from the street before they enter Upper Street Hardware. Wouldn't you be more inclined to step into a shop that made you smirk at first glance? Get started on your own ultimate window display. When it comes to making your store stand out from the rest and be remembered, your window display is really one of the most powerful weapons in your arsenal of marketing tools. It reflects on you, and your staff and will make people want to come inside.